Gynecology Rockwall | Pelvic Surgery | The OB-GYN Place, P.A. an uncompromising commitment to excellence. a culture that treats every patient with compassion and respect. a genuine desire to make a difference in people’s lives. Each day, one of the physicians or nurse practitioners is available for emergent or urgent add-on appointments. Additionally, if your problem is not urgent but requires attention before a regular slot is available, then the receptionist will take your phone number and make every effort to arrange a special time for you to be seen. Because of the nature of our specialty, it is not always possible to predict how much time each patient will require and emergencies may from time-to-time delay the schedule. However, we will make every effort to avoid excessive waiting times and to advise you when unavoidable delays are expected. If you are unable to keep your appointment, please let us know as soon as possible so that another patient may utilize that appointment time. You do not have to be referred by another doctor to make an appointment. In fact, many of our patients are sent by others we have cared for in the past. If your condition is non-emergent, you have non-emergent questions, or you need a prescription refill, please call during regular business hours. Because we do not have access to your chart or medical information, our on-call physicians will not refill non-emergent prescriptions after office hours. The OB-GYN Place is a professional association of physicians and nurse practitioner who are trained in the medical and surgical specialty of Gynecology. Together, we represent 60 YEARS of experience and expertise. All of our physicians are Board Certified in the specialty of Gynecology. Jewel Malick, D.O. is Board Certified in Obstetrics & Gynecology. She is a highly skilled and innovative laparoscopic & pelvic reconstructive surgeon who enjoys complex surgical challenges. Dr. Malick settled in the Dallas area in 1991 and established The OB-GYN Place in Rockwall in 1995. She has served as President of the American College of Osteopathic Obstetricians & Gynecologists, as a Senior Examiner on the Certifying Board & as a member of the Board of Directors of Presbyterian Hospital of Rockwall. Dr. Malick holds the rank of Captain in the United States Navy Reserve. 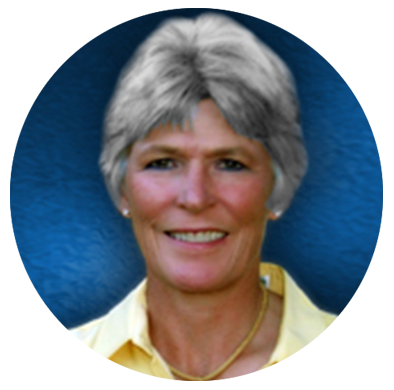 She is an avid golfer & a private pilot and especially enjoys country music & daylight savings time. Maureen A. Ribail, D.O. is Board Certified in Obstetrics & Gynecology. She is a gifted & experienced pelvic surgeon who enjoys all aspects of Gynecology. She also trained & practiced as an RN & Nurse Practitioner prior to receiving her medical degree in 1991. This background of learning to care before learning to cure is reflected in the level of empathy & compassion that Dr. Ribail brings to the doctor-patient relationship. Dr. Ribail joined The OB-GYN Place in 1996 after completion of her residency. Dr. Ribail has been involved in many community volunteer projects and has served in numerous hospital staff leadership positions; including Chief of Surgery at Presbyterian Hospital of Rockwall. Dr. Ribail enjoys adventurous travel, golf, & gardening. She is the mother of two daughters, Natalie & Leah, both of whom have followed their mother's footsteps into the medical field and the proud grandmother of Beckham, Finn, and Harper. LaDawn Cantu, B.S.N., A.P.R.N., W.H.N.P. 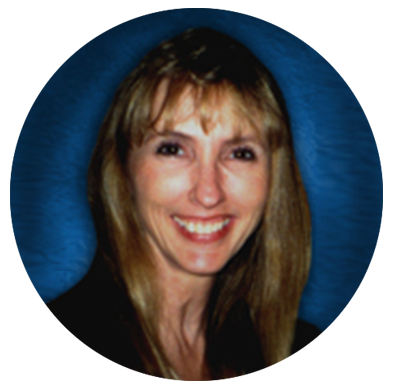 is a Certified Women's Health Nurse Practitioner and has been with the practice since 1998. LaDawn received her Bachelor’s degree in Nursing from UT Arlington and her Women's Health Nurse Practitioner Certificate from UT Southwestern. She sees a full spectrum of Gynecologic patients. Her 10 years of Labor and Delivery Experience prior to becoming a Nurse Practitioner is an invaluable asset to the practice. 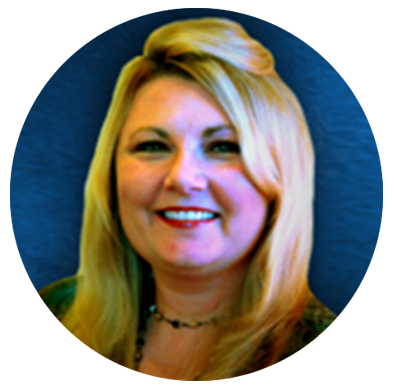 LaDawn enjoys traveling with her husband and 2 children. She plays piano and loves to cook. Your time is valuable. So for your convenience, our patient information sheets are available online for you to print and fill out before your appointment. Just bring the completed form with you, and this will minimize your wait time in the office. Please arrive at least 20 minutes early for your scheduled appointment time in order to complete/update any information. Please be aware that if you are more than 15 minutes late for your appointment, you may have to reschedule. We cannot always work you back into the schedule on the same day due to the busy nature of the practice and the consideration of our other patients that do arrive on time. Please make sure that EVERY line is completed, and if a question does not apply, then put N/A on the blank line next to it. The Staff at The OB-GYN Place, P.A. Routine prescriptions are filled at your annual visits. If you need your prescription refilled, have your pharmacy fax us a request - 972-772-3834. You will need to have your prescription information available for the pharmacy. Routine prescriptions are not considered an emergency and generally will not be refilled after normal office hours or on weekends. The OB-GYN Place P.A. participates in most managed care plans. If the name of one of our physicians appears in your book of providers, the office will accept your plan. Additionally, the office is a fully integrated practice and the physicians do not compete with one another financially. This allows us to put patient care needs first and to work together to provide the best service. Payment and copayment must be rendered at the time of your visit. For your convenience, our office accepts Visa, Mastercard, Discover, and American Express. If you require surgery, our surgical coordinator will verify your insurance coverage in advance and give you a call to discuss your coverage. We will also verify any pre-certification requirements. We will coordinate all of your surgical needs.